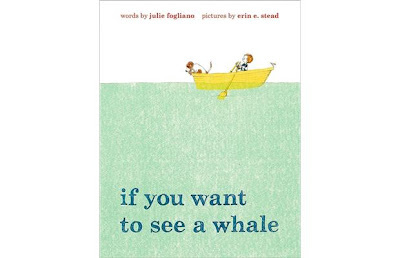 Having been a librarian I often get asked for children's book suggestions. It is true I have my old favorites and will never stop singing their praises ( I heart The Snowy Day 4-eva) , but I have a slew of new picturebook picks as well. 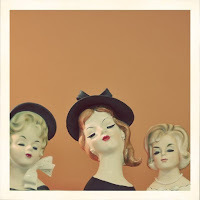 These are just some of my more recent recommendations. 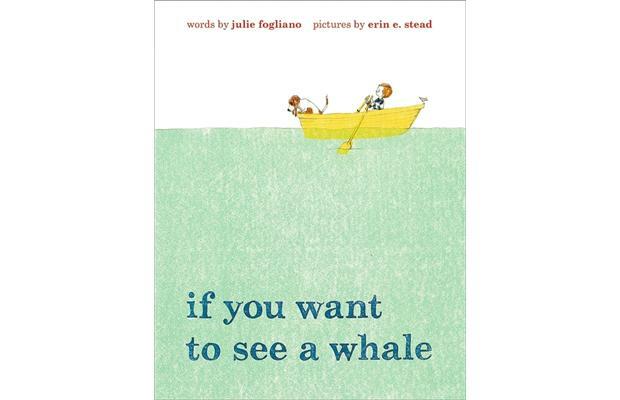 if you want to see a whale by the team of author Julie Fogliano and illustrator Erin Stead is a humorous and lyrical tale of patience and the beauty of nature. There is something about the poetry of Fogliano's text and that particular mix of woodblock printing and delicate pencil work in Stead's art that makes this book so perfectly, quietly graceful. 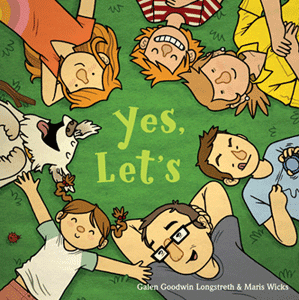 Yes, Let's is just fun captured within the confines of two covers and spine. 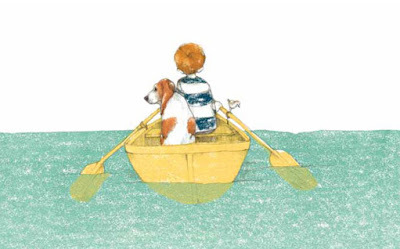 The book details a family camping trip with bright, lively illustrations and a text that details their good time spending the day with each other and out in the fresh air. 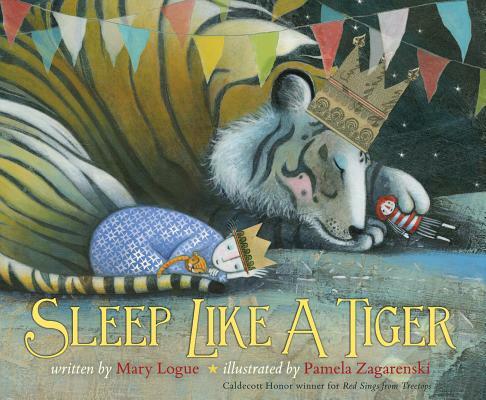 Sleep Like a Tiger by Mary Logue, illustrated by Pamela Zagarenski has already earned a 2013 Caldecott Honor, so I am hardly alone in my admiration for this collaboration. 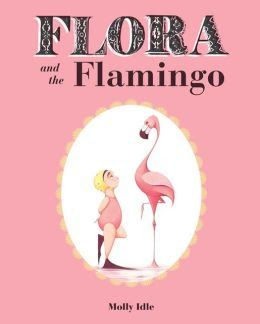 I just have to note that bedtime stories populate children's literature nearly to the point of overcrowding, but I believe in making room for this wonderful, uniquely designed story of a girl not quite ready for bed in any collection. The intricate illustrations filled with patterned and textural mixed media make for an unlikely, but perfect companion to the tranquil text. 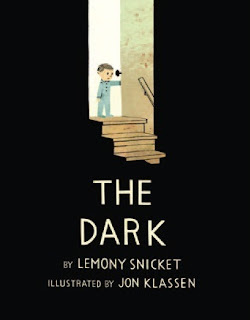 Talk about a kiddie lit dream team- Lemony Snicket and Jon Klassen work together to create The Dark. It is the story of young Laszlo and his fear of the dark. 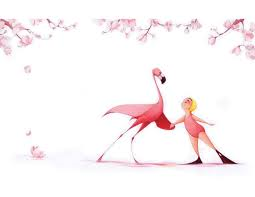 The Dark is not a thing, but a character in this tale and Klassen employs blackness to show, in his stylized fashion, the power and presence of that character. His art only enhances Snicket's text and results in one of the best books published about childhood fears and finding courage.